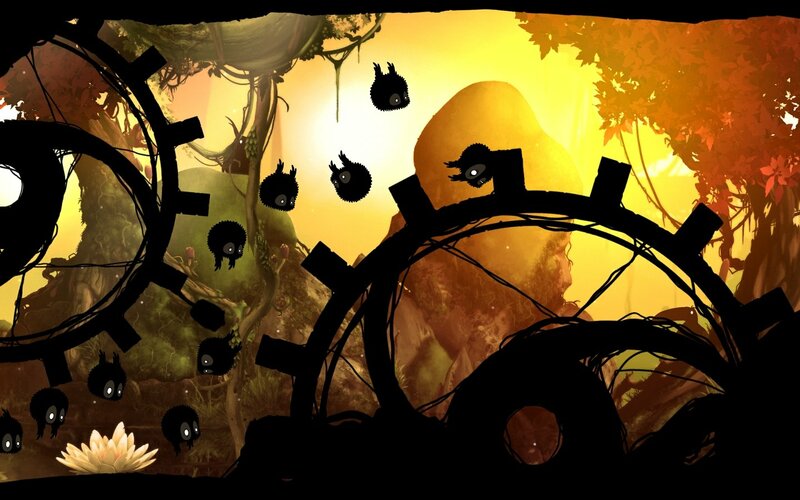 Forests are always great places to set platform games, and that is precisely where BADLAND takes place. 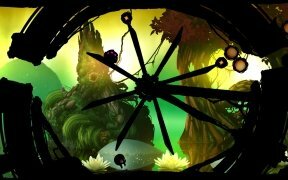 The action is developed in a forest dwelled by odd characters, in which we'll have to avoid a large amount of traps and obstacles. Our aim is none other than to find out what is happening and what is endangering the future of its dwellers. 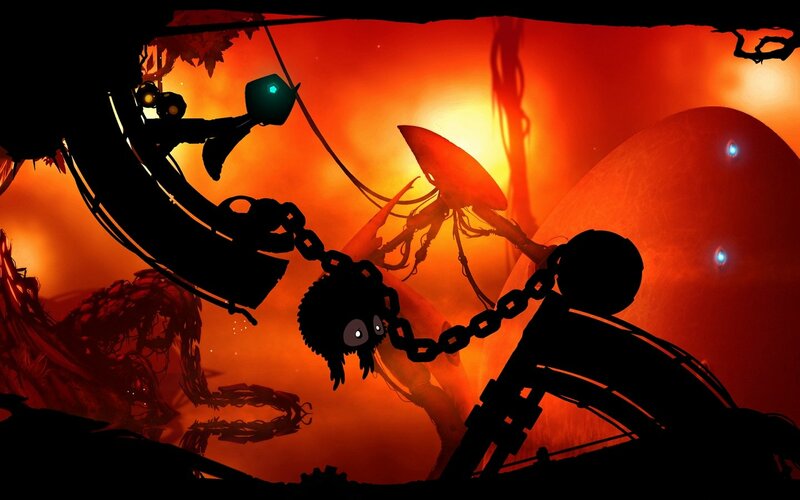 Discover the dangers hanging over the forest. Platform game with movements based on the laws of physics. 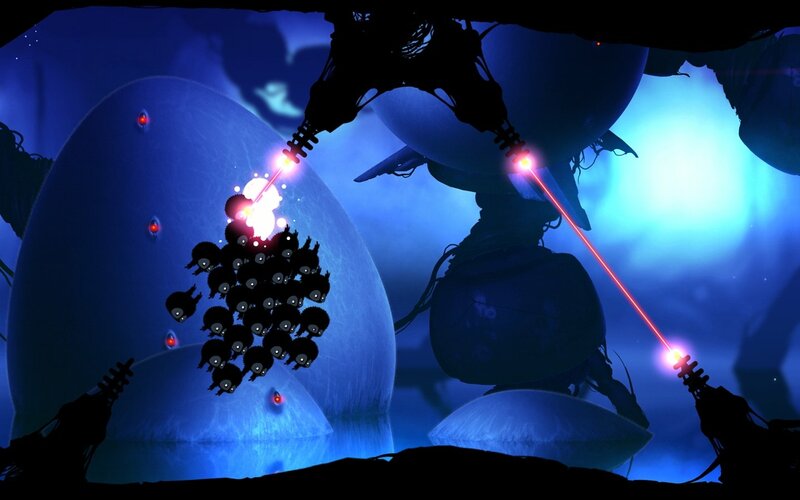 Campaign and multiplayer modes with dozens of levels. 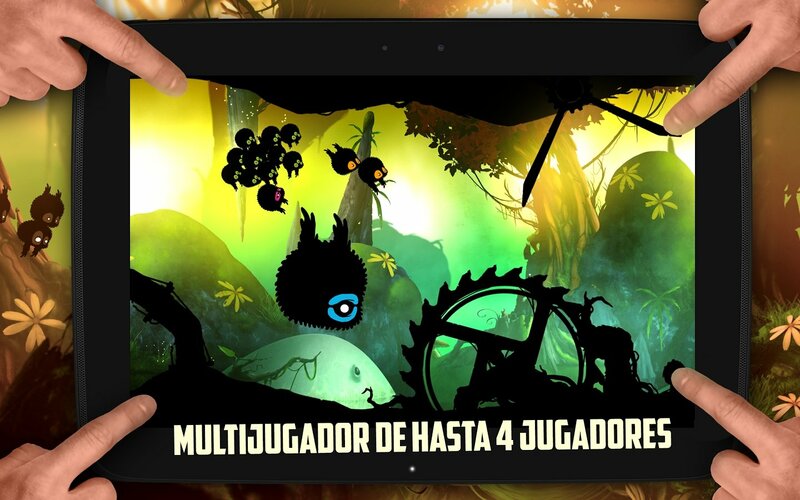 Multiplayer mode that allows up to four players on the same device. 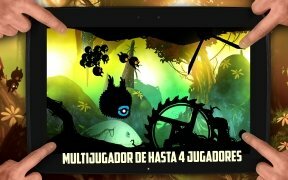 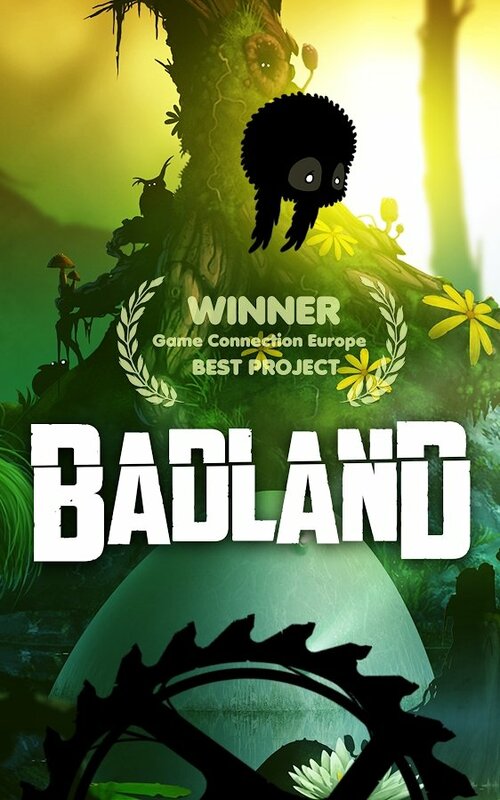 BADLAND is a game that perfectly combines action and a captivating design, fact that has been acknowledged by the specialized media. The game's environment is totally enveloping, and it's impossible to stop playing once you start.